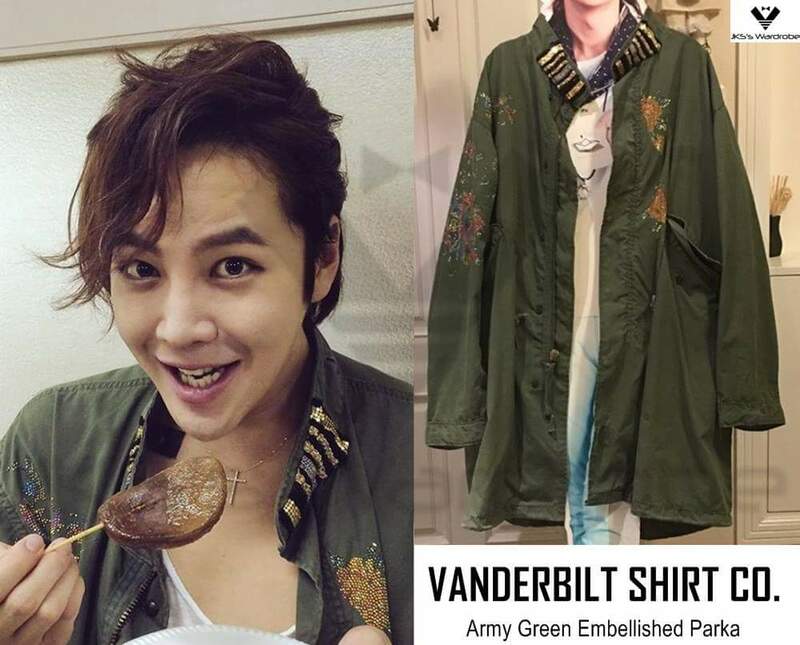 @JKS_Wardrobe [THE CRI SHOWⅢ] @AsiaPrince_JKS wears VANDERBILT SHIRT CO. Parka. P.S : This parka is a unique piece in the world!! 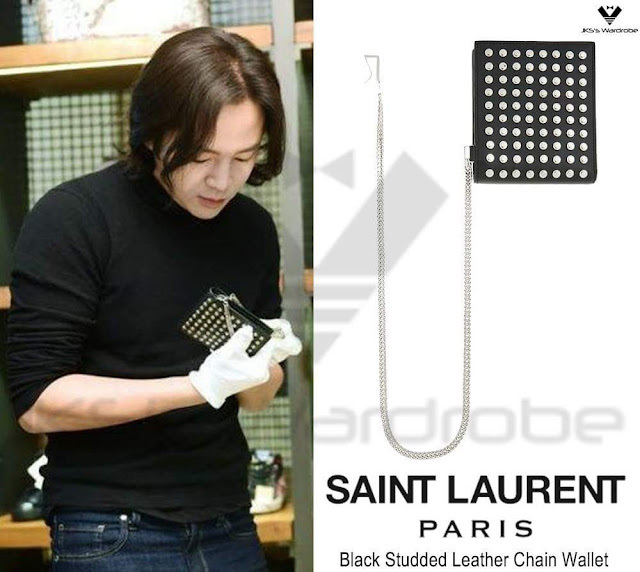 ☆ SAINT LAURENT Black Leather Wallet. 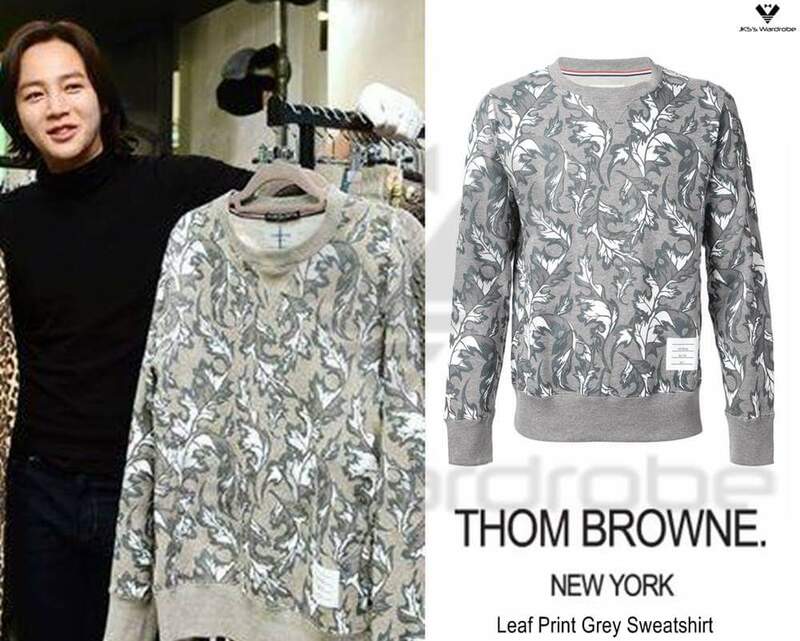 ☆ THOM BROWNE Leaf Print Sweatshirt.